Before I go on, I would like to wish all the readers Happy Diwali and a prosperous new year. May god bless you all with happiness, luck and all things stylish! Chic, feminine, bold and sophisticated, words that best describe FCUK's Fall/Winter 2012 collection. The garments in this collection are designed in a classical style with a contemporary touch. Recently, they invited me to visit the French Connection store at Linking road (Bandra). Unfortunately, it was a packed house, thanks to the fact that I chose a Saturday to check out the new collection. But just like every year, lectures and assignments are given top most priority during the weekdays. The fall winter collection of French Collection has something for everyone (well, almost). Prints, Lace, Soft 'take me home' pullovers, adorable peter pan collars, double-breasted jackets, Embellished dresses and lots more. During a short conversation with store manager, he told me that the collection is inspired by the 60's and there some items also had a androgynous edge to them. 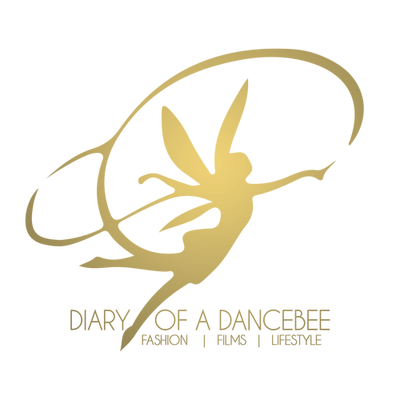 Let's take a look at some things that caught the Dancebee's eye! Jumpers, Cardigans, Clutches and a Few Dresses. What to leave on the rack? Some of the Bandage dresses and OTT blouses can be given a miss! The collection is a good mix of different types of dresses, jackets, coats etc which are perfect for this season. I am definitely going back to pick up two things - Beaded Gina collared jumper (love the collar) and the Crystal studded cotton dress! So, have you picked your favourites already?